Rider Games developers of Darkened Light are planning on developing the game for GCW Zero. As the title says: We are working on a open gaming system called IndieGO! You have now the chance to win one of the first beta consoles. You will need to register at www.ares-shop.de and give us a like on our facebook page. We plan to start the public beta in april 2013. The Hardware is not yet set in stone but it will be enough to emulate, virtualize and to run current and NexGen PC-Games for Linux and Windows(through Wine). Some but not all infos (since it is still WIP) can be found on out website. In the moment we are finalizing the last bits like packaging (design) and building a distributor network. Well we are gamers like you! We now what you wan't and we don't rely on your money.. we don't melk you and we don't limit you. The system allows to install Homebrew, you are free to buy from STEAM, Desura or our own store. You can install games from SD-card, CD/DVD. The OS is based on Aeros r4 (www.aeros-os.org) and it allows to run classic Amiga (CD32) games with a legal Kickstart replacement. 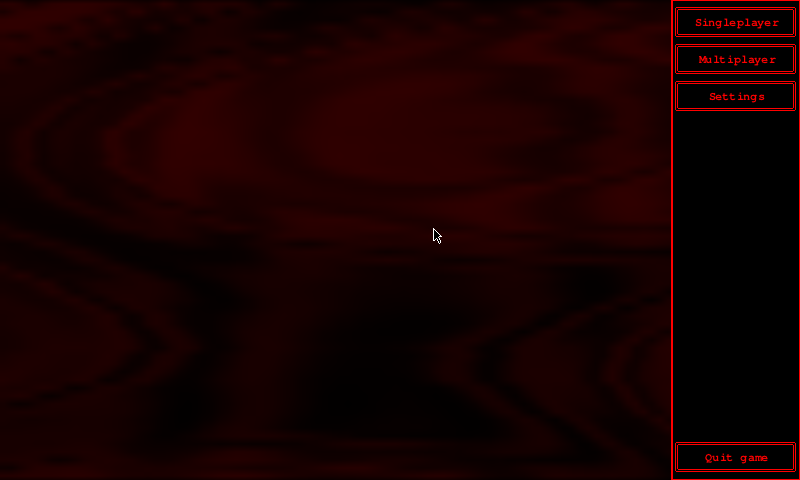 It also allows to run classic DOS Games (with autodetection of games when CD/DVD's are inserted). And many more. It will also come with a Scene demo channel where you can enjoy the latest realtime scene demos for virtually any system you can think of. BTW. regarding homebrew. We like the wiibrew.org page and would like to have something like this... if you think you can start something like this, feel free to contact us. Everything we offer is legal. No rom dumps or any protected 3rd party library will be used. At least by us. 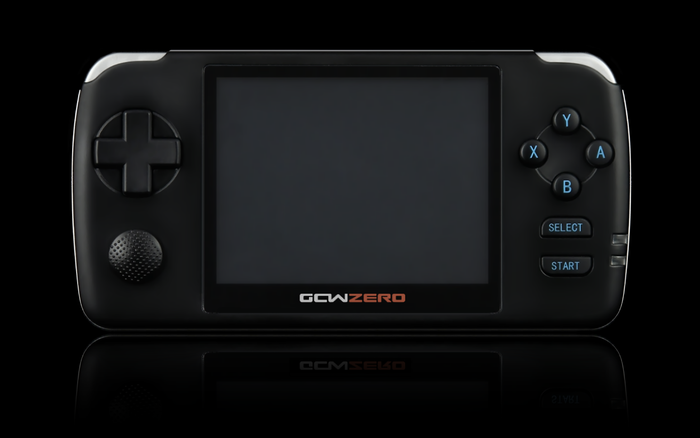 world, available only to buyers of the GCW Zero! humming for days, attention to detail and tight fine-tuned controls. 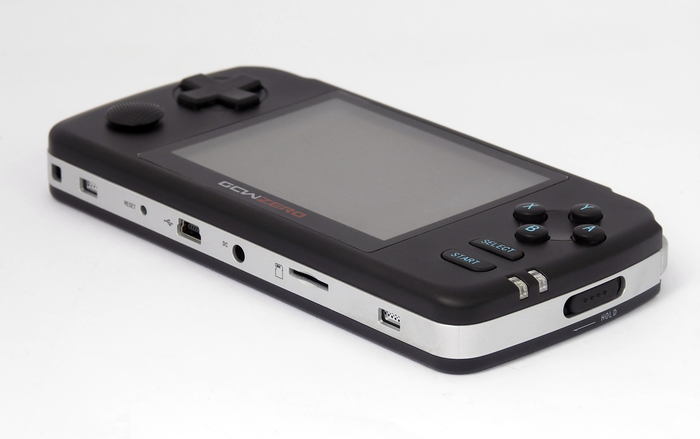 The most exciting Kickstarter project from a homebrew and emulation point of view is the GCW-Zero: Open Source Gaming Handheld, this project has the backing of many of the greats from the emulation scene, with 7 days left and only 8 thousand dollars to go this looks like it will go ahead and i predict it will reach at least 200,000 dollars and more. EvalMaster is a bash game that i'm writing while waiting for my endless compilations, rootfs generation or compression. Compared to the 0.8 repo version, the 1.0rc2 didn't have that much really new stuff, it had mainly some bugfixes and minor improvements like better level previews in the main menu. So what will be new in the compo version? Highscores! (local ones, no global highscores because it's impossible to prevent cheating and I don't want to make the game need an internet connection and set up a server and all that). For each level, you can get 1 to 5 stars, depending on the difficulty setting (5 stars for insane, 1 star for easy, no stars for very easy and trivial). If you don't use the "show paths" and "build while paused" options, it's called "advanced mode" and you get golden stars. Otherwise it's called "simple mode" and you get silver stars. You only get the stars if you complete the level (duh), but even if you don't complete it, you can get a highscore based on how many epidemics (waves) you survived. The highscore also records how many lives and how much energy you have left at the end, so even if you already have the gold stars, you can still try to improve your highscore. There is a new screen (in the "Information" submenu) to view your highscores, and the silver/gold stars are also shown in the main menu (in the level previews). Help screens: This is still work in progress, but some improvements have already been made. The help screen used to be just a list of the enemy microbes with their stats, and a very compact representation of the units tech tree (without any info, just the icons). Now the help screen will consist of several panels: one for the microbes, one for your own units (a scrollable list, showing detailed stats), and one to explain the game controls (Christoph.Krn has offered to help me with that one). "Mutated" microbes: There are 3 new microbes, which are "mutated" versions of existing microbes. Besides having better stats (more hp/dmg/speed), they are also "smarter": instead of taking simply the shortest path to the destination, they take a path that tries to avoid taking damage from your units. So they might take a significant detour if that means they get no or less damage. They also avoid poisoned terrain if they can. The mutated microbes are implement, but it's currently work in progress to make some new levels in which they occur. Replays: This is still work in progress. The idea is that at the end of a game (whether you lose or win) you can save a recording of the game. You can then replay the recording, with fast-forward and pause. The replay files are small files, stored in appdata so you can relatively easily share them with others. That's it for now. Of course I'm open to further suggestions and feedback. Thanks to everyone for all the suggestions so far! Most of the stuff mentioned above was based on forum suggestions, I really appreciate that! I'm copying mcobit by posting a screenshot of the titlescreen for my (teams) entry. I started writing this as part of the community game conversation that went on, but as nobody else was interested in C++, I placed it on the shelf of incomplete projects. Anyway, with my inability to get a working Allegro 5 for the Pandora, I might dust this off, finish the P01 engine, and make the Trigger Happy game. Christmas iCP2 update with photos, finally we have a working backlit keymat! Now we can actually book mass production!